Most mineral feed buckets contain high levels of molasses. This results in increased intakes, which inevitably raises overall feed costs. Tithebarn Dynablocs contain much lower levels of molasses, leaving more space for essential nutrients. A higher nutrient density means lower intakes are needed. This reduces your feeding costs and improves stock profitability. 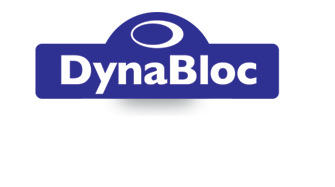 There is a Dynabloc to meet almost any farm situation. Your local Tithebarn representative will be happy to advise on the right product for your needs. Where proteins are included, they come from certified non-GM sources. To find the right product to suit your requirements, select your livestock.